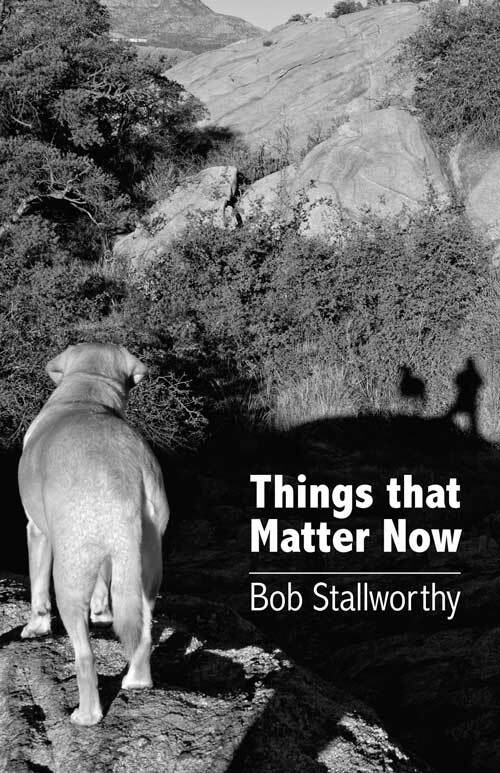 The Alberta Writers Guild has awarded Bob the 2019 Golden Pen Award, a lifetime achievement award that he richly deserves. Bob has been a great friend to Frontenac House. 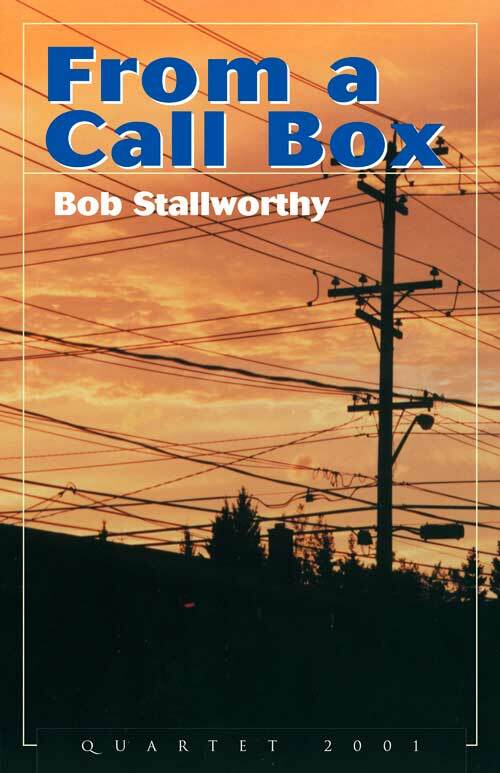 We have been proud to publish three of his books of poetry; From a Call Box, Optics, and Things That Matter Now. Bob was instrumental in the early success of Frontenac, and we thank him for that. 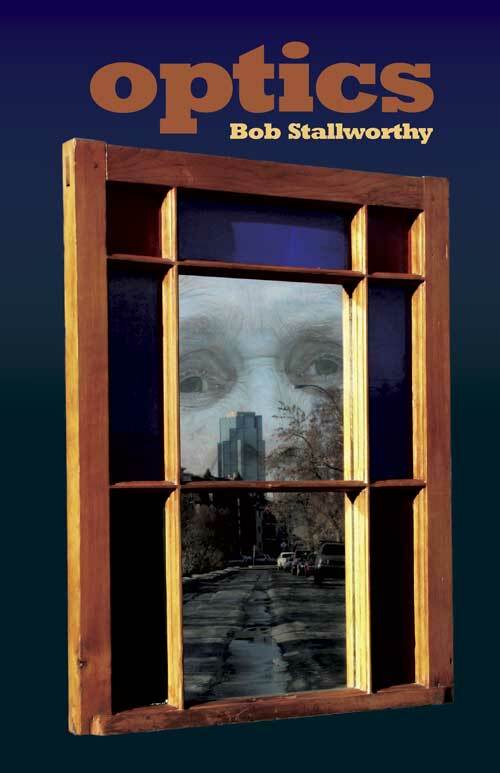 He has been as good a friend to the Alberta (and Canadian) literary community for decades as he has been to Frontenac House.